A well made bookcase in the pigeon hole style with 12 compartments. Not to be confused with the Ikea version, as this is handmade in solid wood. 83 cm wide x 37 cm deep and 132 cm high. A hardwoood two doored cabinet made around 1940 and fitted with shelves inside. 137 cms wide, 48 cms deep and 184 cms high. 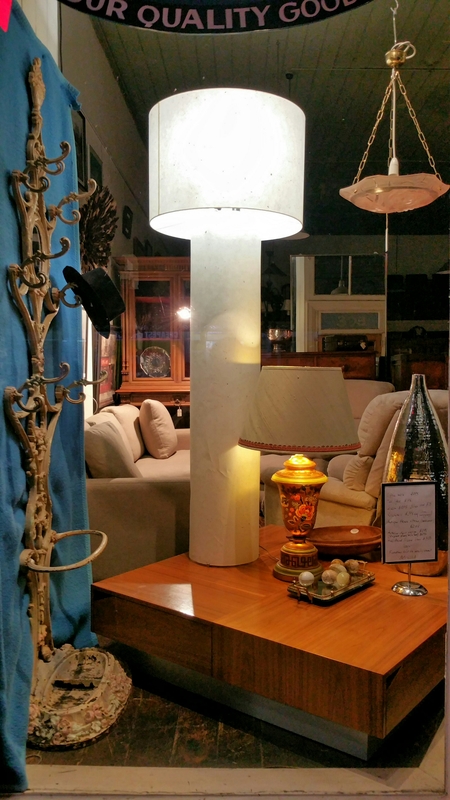 Modern Standard lamp $149. Long feather filled couch $895. Large coffee table $395. Chrome vase $79 Smaller table lamp $129. Please phone 96905557 for more information. 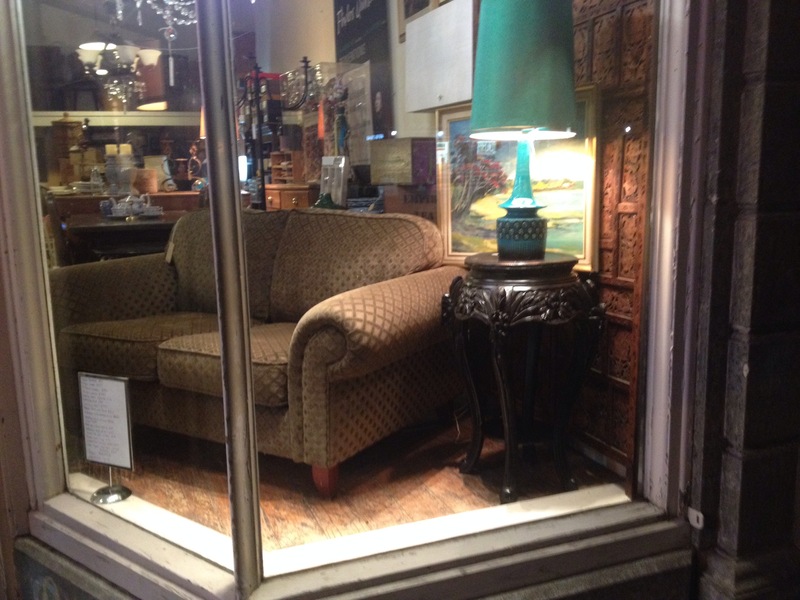 Modern couch $350, reproduction pedestal in black lacquer $110, 1960’s Italian lamp $165. 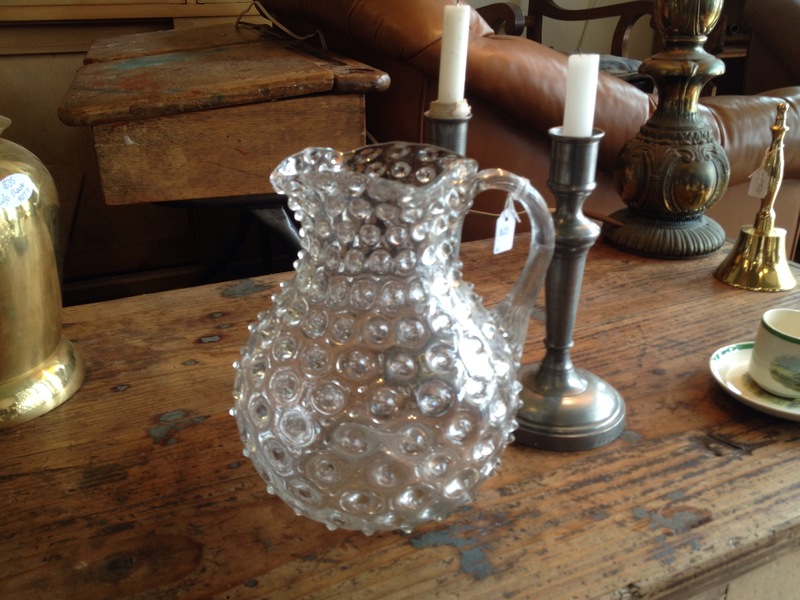 Glass jug standing 22 cms high and two pewter candlesticks $48.